With the weather moving on to colder temperatures, the flu is in the air. Wintery weather calls for warm comfort food, doesn’t it? 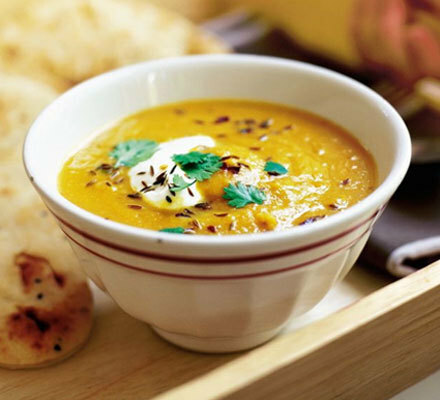 Snuggling under thick blankets, wearing comfortable clothes , and watching a movie or a TV series to distract yourself from feeling ill. We think the best food to warm you up and keep you nourished is soup! 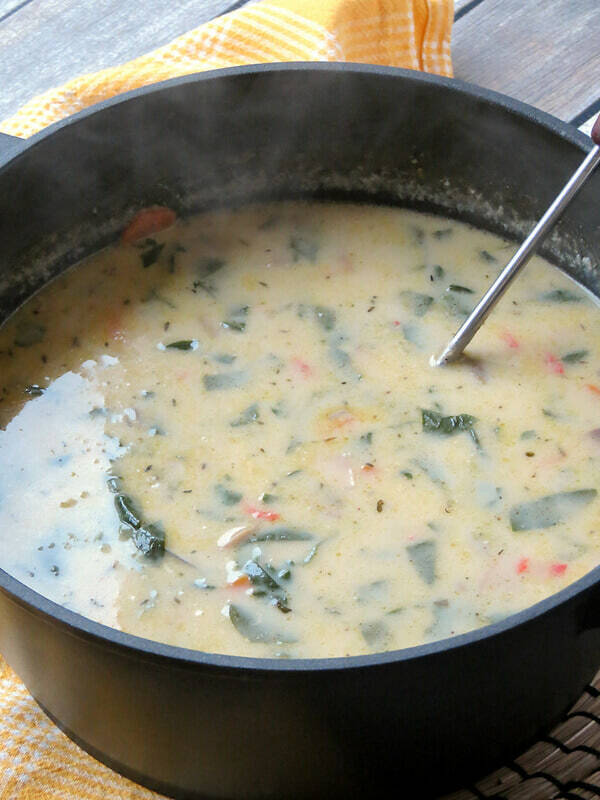 All you vegetarians who avoid soups because only the meat ones are healthier, look no further! 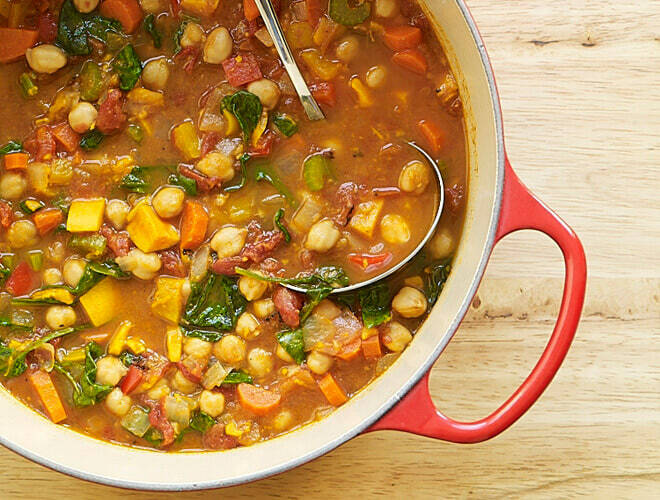 This soup is warming, easy to make, and fills you up with proteins, and is also lip-smackingly good! Okay, this is a little on the creamier side, but chicken soup for when you’re unwell is also chicken soup for the soul! Celery, hot broth, bits of soft chicken and vegetables are the best way to lift your mood! The goodness of peas with the freshness of mint is sure to keep you loaded on nutrients so you recover sooner! Throw in some broccoli to make your morning healthier! Mexican food is always so tangy and tasty, so we couldn’t resist including this in our list. 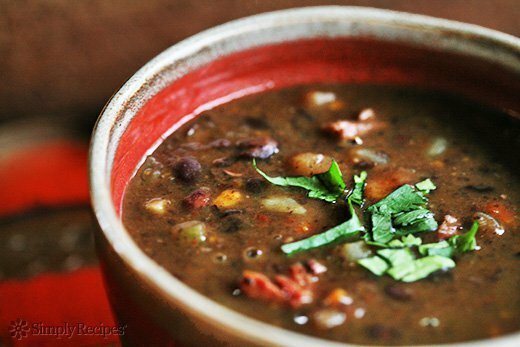 Warm bean soup topped off with a salsa garnishing is healthy AF and definitely something we want to curl up with on our day at home! This one is a little offbeat, which is why we like it! Chickpeas are a great source of vitamins and important unsaturated fatty acids. 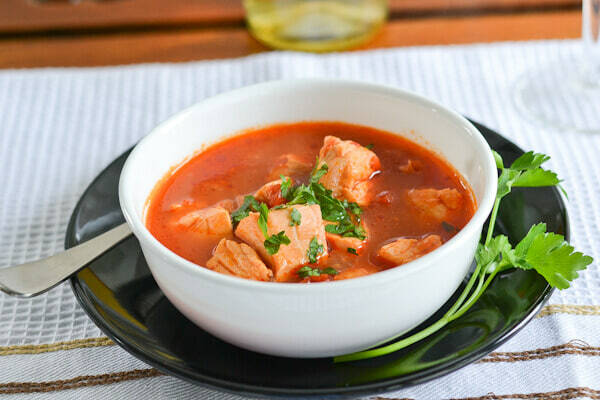 Put together with spices and vegetables, don’t avoid this healthy food! 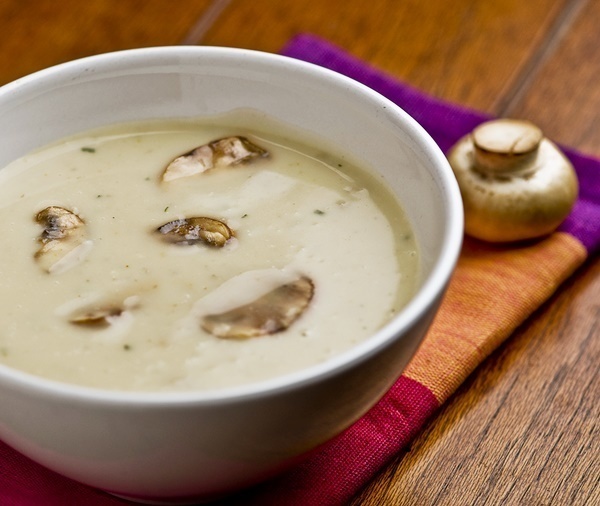 Easy and with earthy tones in flavor, a creamy mushroom soup is perfect for comfort food. Paired with a piece of toast, you’re bound to feel better when your bowl is empty (we can’t guarantee that you’ll be happy about it getting over, though). Meat sure packs a healthy protein punch to this amazing non-vegetarian meal . 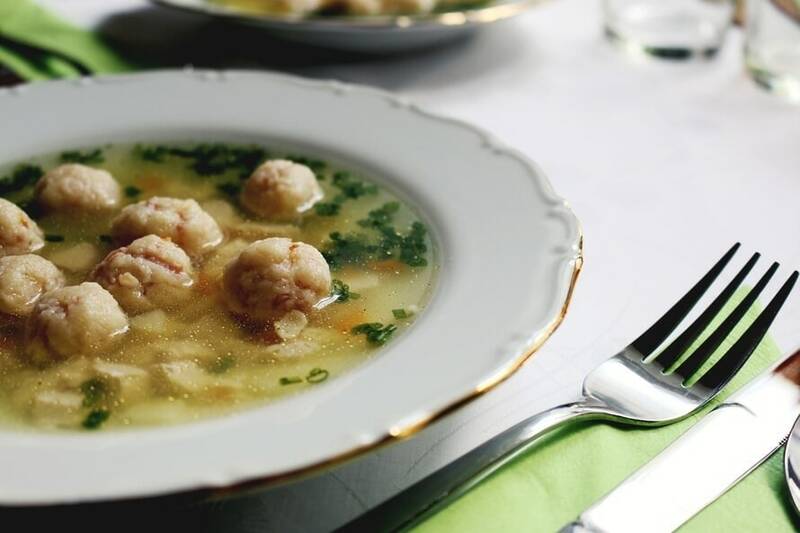 Make it a gala of seafood by including prawns and clams and treat yourself to this super nutritious soup! 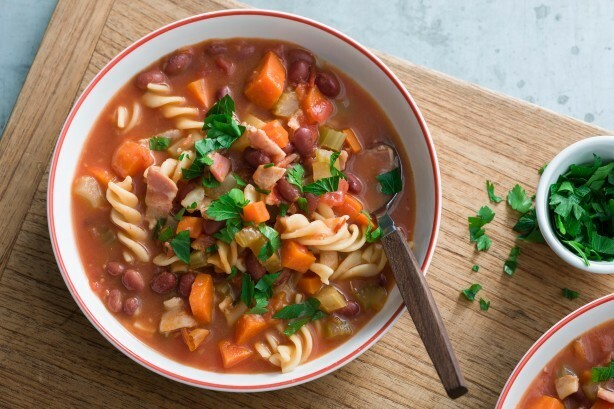 Minestrone’s best feature is that you can have it as a proper meal, and not feel hungry for hours! It’s quick to make, loaded with vegetables, and enhanced by the added spaghetti. Even those on a diet can try it out! 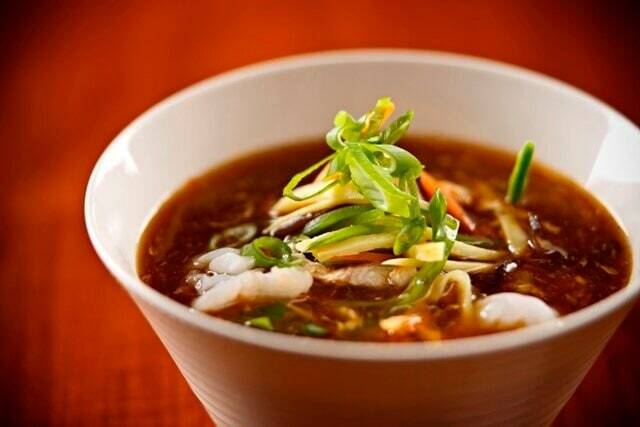 A classic favourite for every soup lover, the spicy factor of this soup is sure to help out your blocked nose. And, of course, everything is a lot healthier if you add chicken to it! Don’t even wait for a heartbeat to try this out! Warm soup is for the weak! 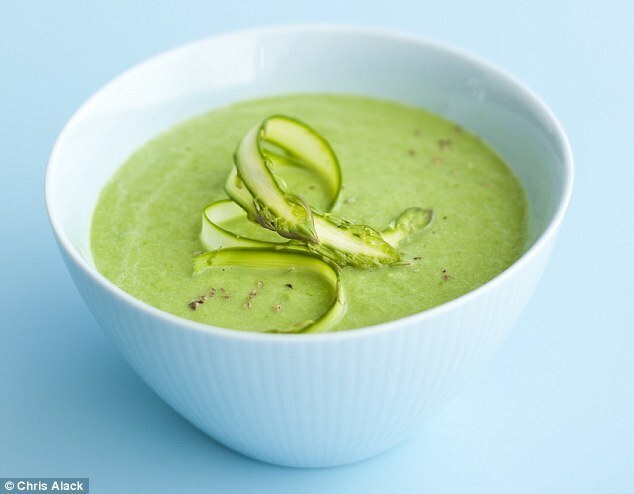 We’ve got cold soups to beat the heat!